Navigating through the Library’s resources can be overwhelming. 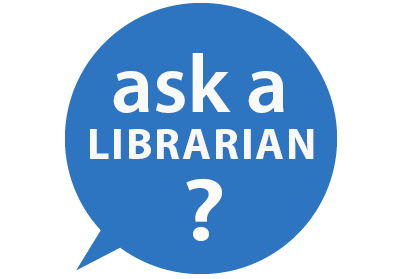 Patricia Akerman, the librarian, provides library instruction sessions to show students how to effectively find the information they need. For more information, visit the Open Educational Resources page. Instructors may place items from their own personal collection or from the Library on reserve for their students. Reserve items are kept behind the Circulation Desk and may be checked out for up to two hours. Students may not leave the Library with these items.